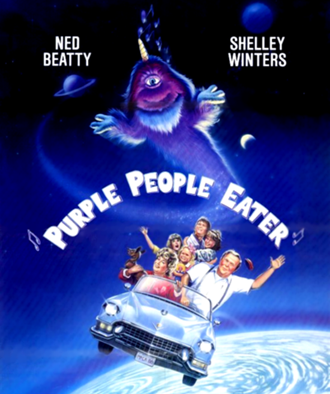 Starring :Neil Patrick Harris,Ned Beatty,Shelley Winters,and Thora Birch. Brought back memories of my child hood. My nephew loves this movie as well.